Did you know that global data shows that putting your child in a car seat reduces the risk of serious injury from road crashes by up to 67 per cent? 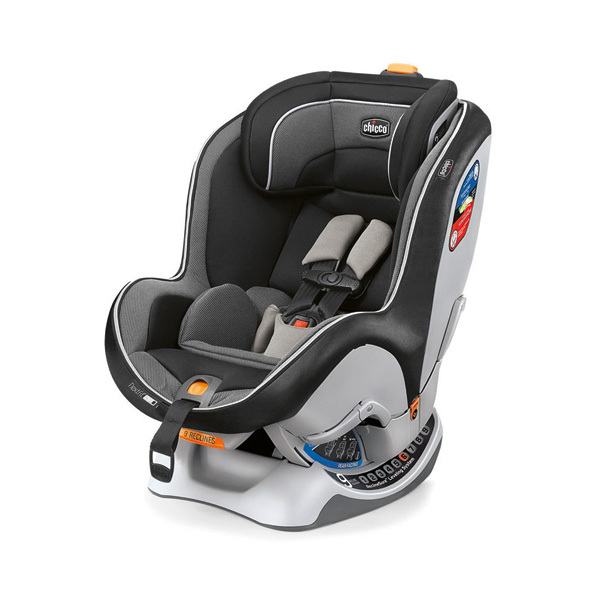 Invest in a high quality car seat before your baby is born to ensure you and your family are as safe as possible. Or better still, enter this competition where you can win a luxury car seat from Chevrolet. To help you keep your child as comfortable and safe as possible on the roads, Chevrolet is giving away five Chicco NextFit car seats which will grow with your child, from newborn until they weigh up to 30kg. Bravo.